57 Experts On How to Handle Negative Feedback #Infographic ~ Visualistan '+g+"
As the saying goes, we are our own worst critics. But sometimes other people like you tell you what’s bugging them about you as well. 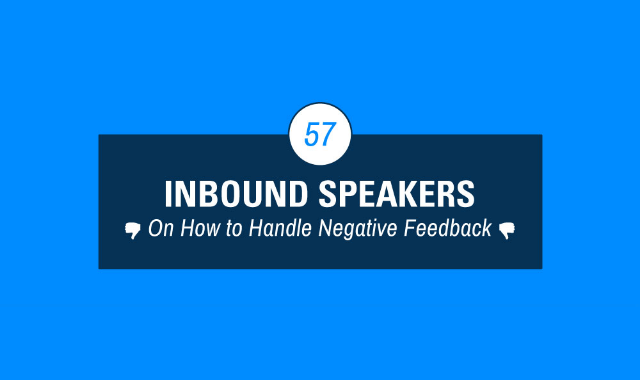 How do you respond to negative feedback? Negative feedback can come in many forms: bad reviews, rejected pitches, negative comments, criticism from your coworkers. No matter is it is, it can be a real blow to your ego.